A professional athlete is not only a little boy’s hero; he could also be anyone else’s hero. One athlete in particular, Anthony Davis, shows hero traits in his everyday life. Davis was raised in Chicago and attended a charter middle and high school. He began his basketball career, but he did not receive much recognition in the beginning. 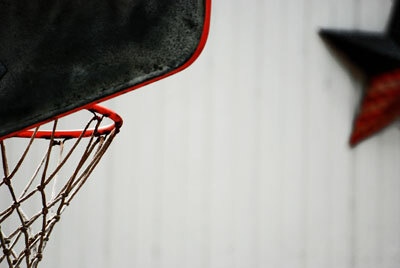 The school itself did not have a court, so he learned to play on a court by a nearby church. From there Davis went on to University of Kentucky for a year. He was then drafted to the New Orleans Hornets in 2012. Davis is now a twenty-five-year-old basketball player for the New Orleans Pelicans. Anthony Davis shows his hero traits through his strength by carrying on the team, confidence in front of the cameras and in the sport he plays, and loyalty to the city he plays for. Can we really let them do this? Those who reach for the stars should never forget the flowers that bloom at their feet.